OMG...time flies! 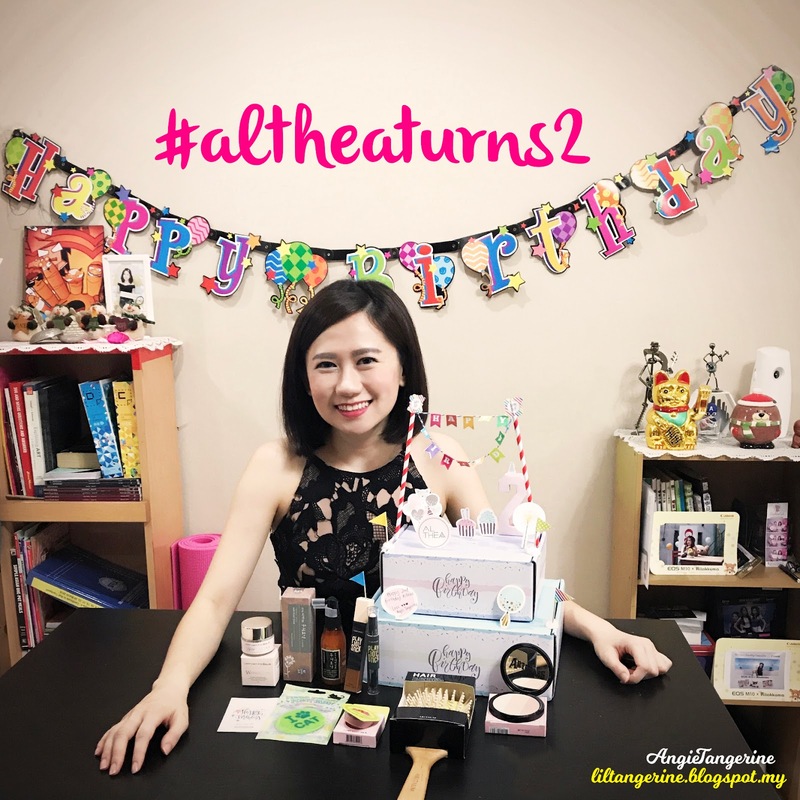 Althea is turning 2. 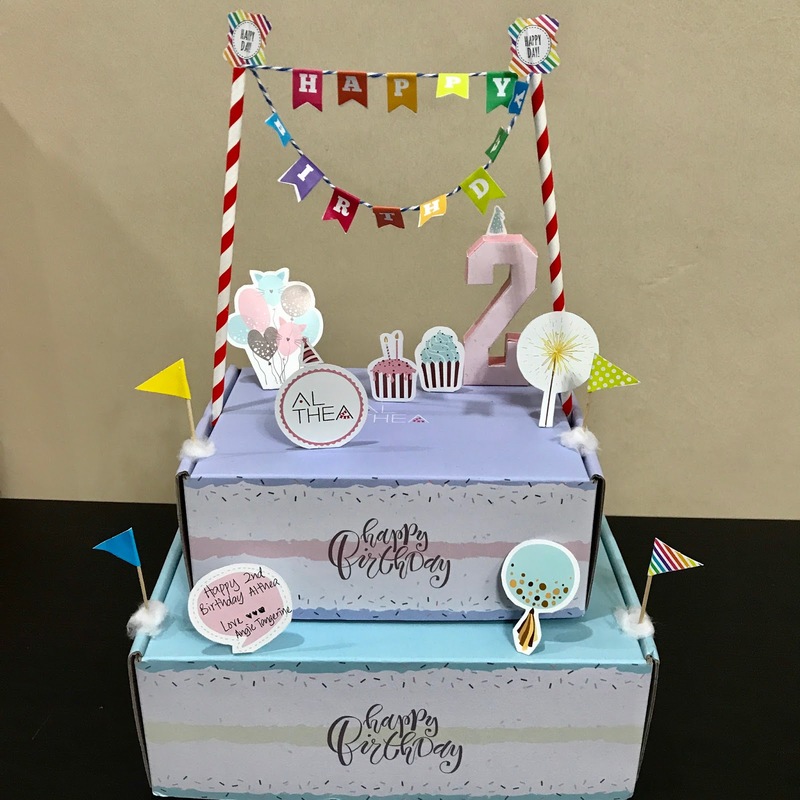 I'm wishing you Happy Birthday and Happy 2nd Anniversary! I am so excited that I am celebrating with you on your 2nd birthday. Wishing you a big success and keep growing. Look at mine decoration, it took me awhile to set it up... hahaha!!! 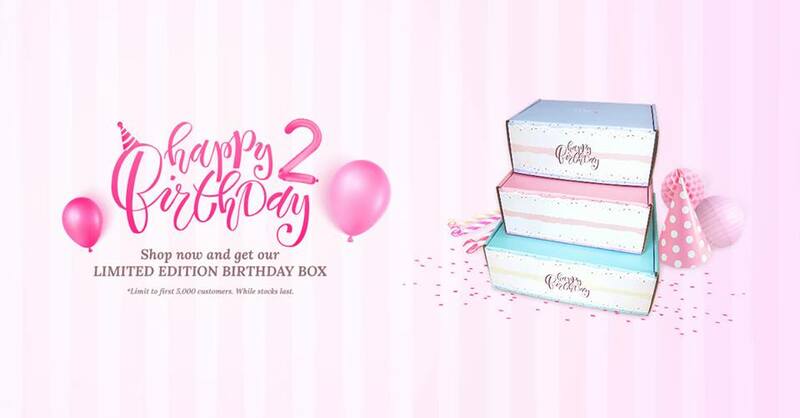 To celebrate their 2nd Birthday, the team have prepared exciting things during the birthday month! 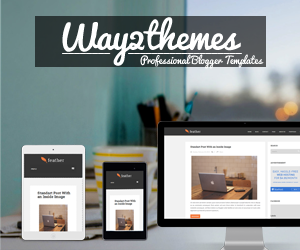 There are some contest and promo going on the birthday month! Follow @altheakorea and stand a chance to win amazing prizes. 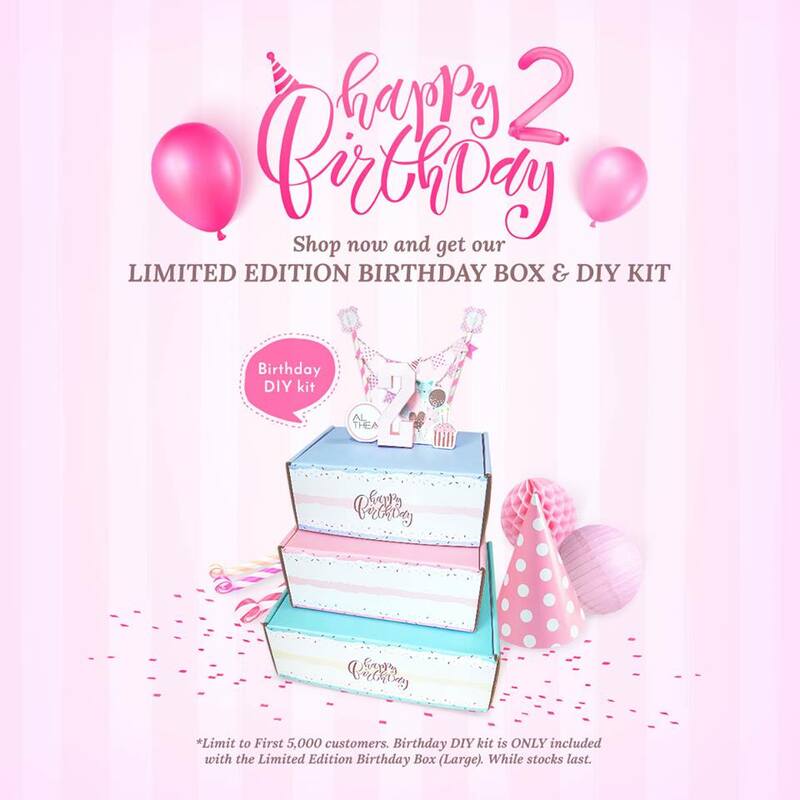 ➸Limited Edition Althea Birthday Box design that looks like a cake! Stand a chance to win a fabulous prize - FLY ME TO KOREA contest!!! You can now visit to Korea and shop all the Korea Beauty Products at there so what are you waiting for? 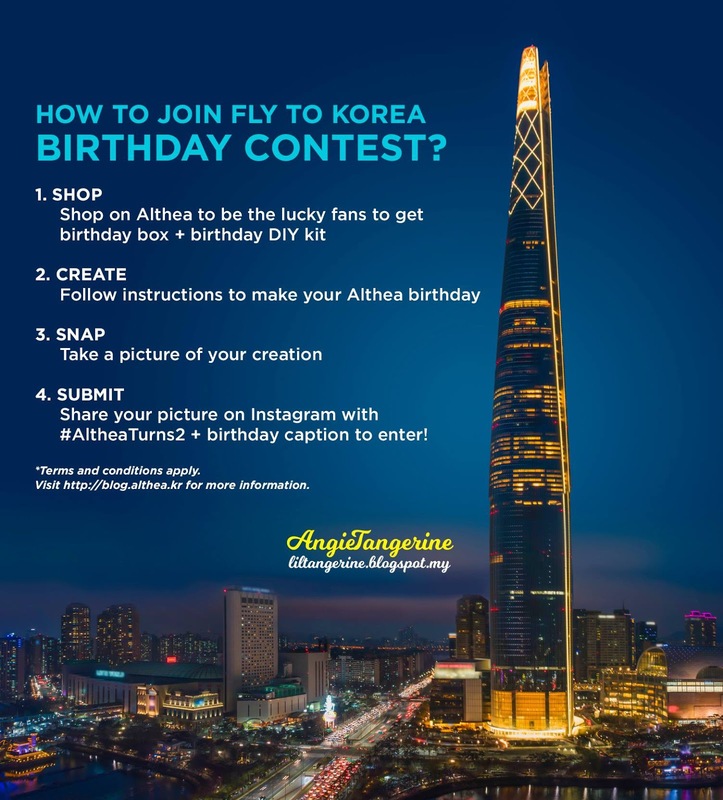 Go get your Althea Birthday box by purchasing it on my.althea.kr and decorate it with your own creative birthday box, then stand a chance to win FLY ME TO KOREA to have a Korean Beauty shopping spree. 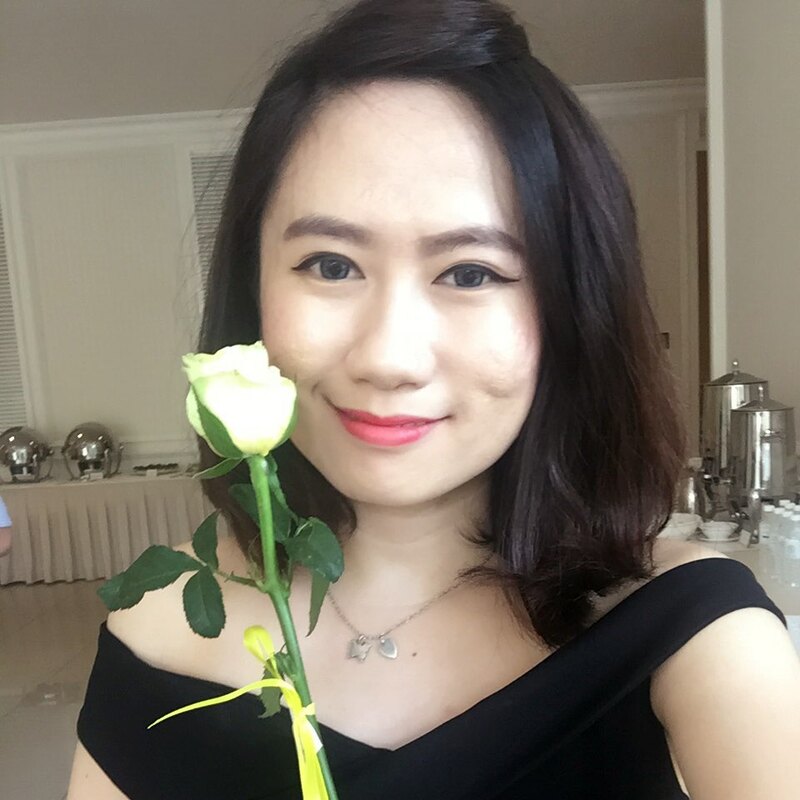 Wishing all my readers good luck on the contest and myself too!! !